"A friendship can't survive on childhood memories alone. We have to create new experiences, or the friendship will shrivel up." WARNING. This book will encourage you to hop on Skyscanner and consider buying one-way tickets to the South of France that you 1000 percent cannot afford. I'm not gonna lie: when I first started this book, I rolled my eyes a ridiculous number of times. The plotline was funny and cute, but the two main characters struck me as so annoying and naive. Thankfully, I pressed on simply because I wanted to vicariously travel through Europe. The plot centers around Syd and her friend Leela as they take on a handful of new countries on their own. Or at least, they think they're on their own. They end up running into Leela's recent ex-boyfriend and his hot best friend, and as you can imagine, a bit of a rom-com ensues. 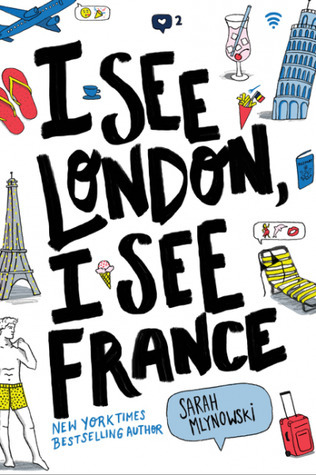 I See London, I See France is not going to change your world. It's not revolutionary, but it is deeper than you'd initially expect. Mlynowski delves into the challenges of balancing romance, family, and friendships as a young twenty-year-old, and I appreciated her book's slow transition from light-hearted YA contemporary to something a little more meaningful. Also, can I just say kudos to the author for actually making people think about money? So many times when I read travel-based books like this, I find myself wondering how a college student could fund so many crazy adventures. At least this novel checks in with reality whenever Syd looks at her bank account and vacation spending. 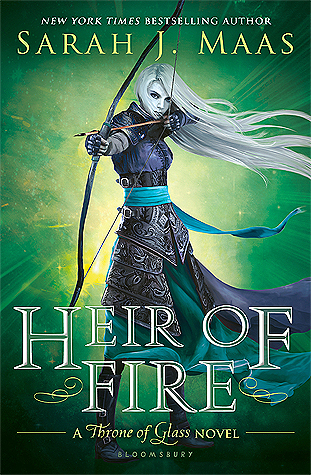 So overall, I didn't love this book or anything, but I did find myself reaching for it and devouring the pages faster than I thought I would. If you're passionate about travel and a fan of contemporary romances, I'd recommend giving this one a shot, especially while you're on vacation or are planning your next trip. Packing my bags for Europe as we speak.